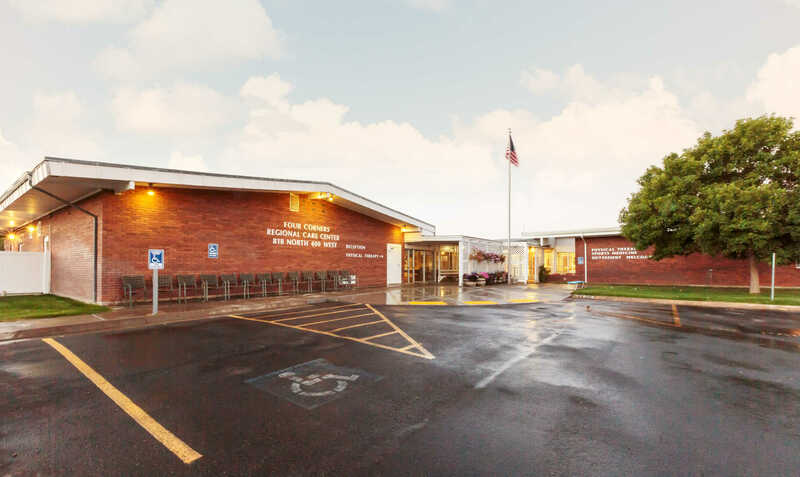 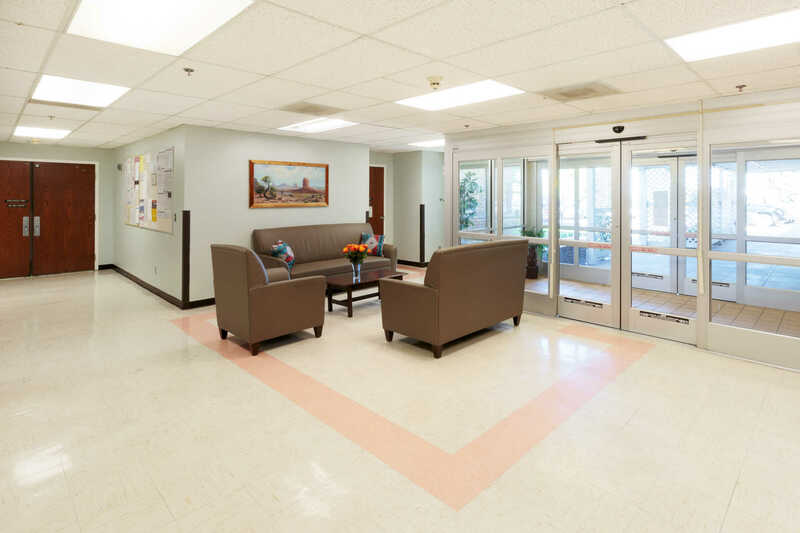 Specializing in post-hospital rehabilitation services—including physical, occupational, and speech therapy—our facility is one of the only rehabilitation centers in the Four Corners region to offer these three therapeutic disciplines under one roof. 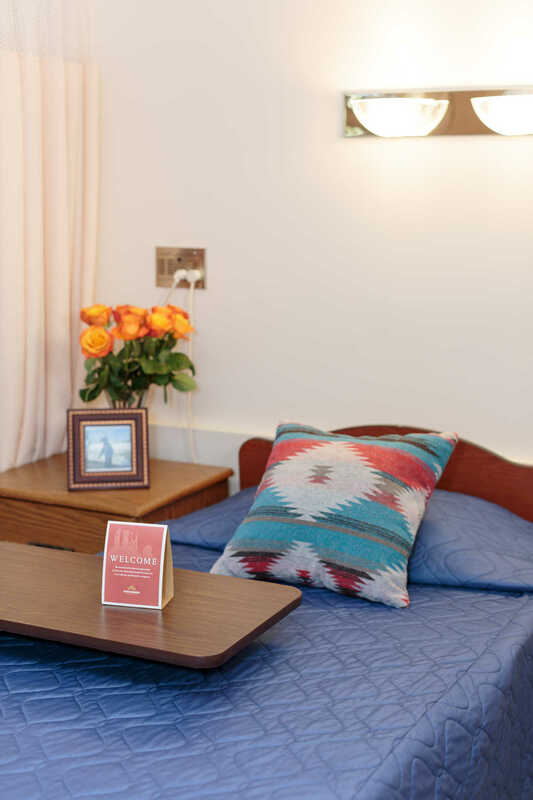 Our customized, outcome-oriented therapy programs and our compassionate staff of professionals help patients rebuild the strength, function, and mobility necessary for a successful return home. 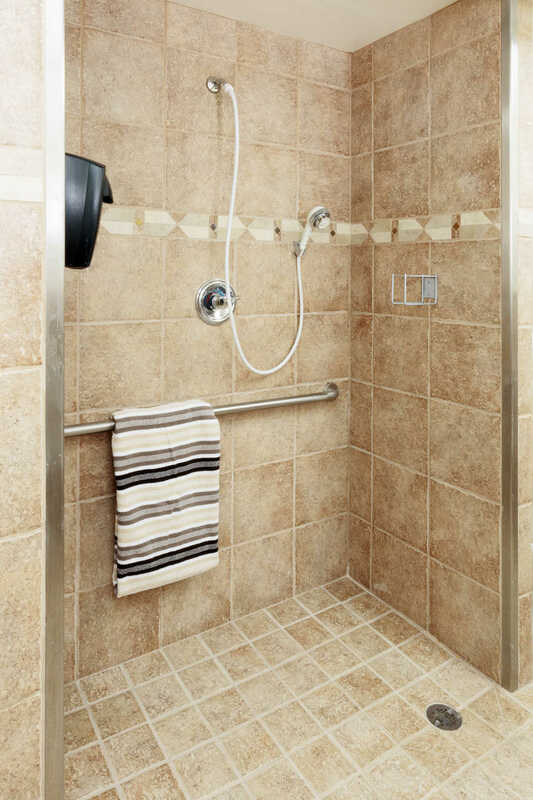 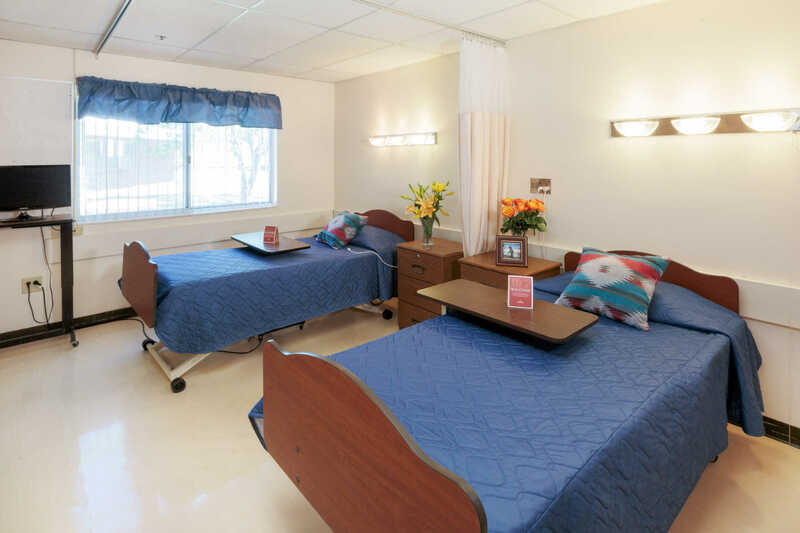 Our private and semi-private rooms provide a comfortable and healing atmosphere while our on-site activities, events, and entertainment provide a stimulating environment for our long-term residents. 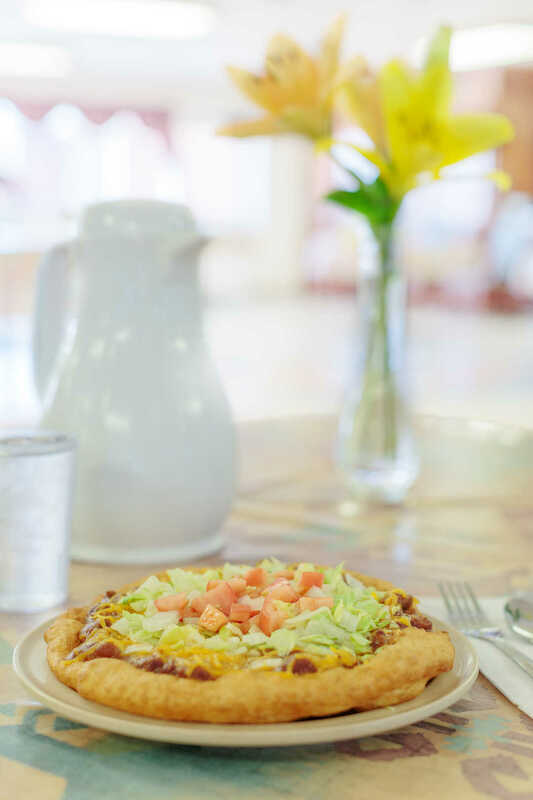 Our menu includes a variety of authentic Navajo cuisine and all meals—from breakfast through dinner and including snacks—are reviewed and approved by a registered dietitian to ensure the highest quality.